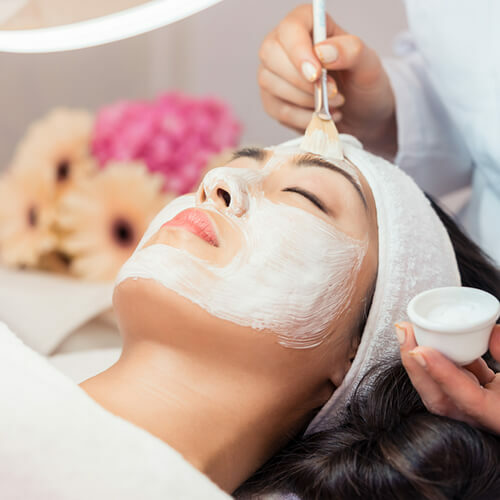 A Chemical Peel is a cosmetic procedure that exfoliates the outer layer of dead skin, revealing a layer of new skin layer with improved vitality and smoothness. The chemical peel is made up of a composition of chemical substances of varying strengths that function at different skin levels, depending on the type of skin and individual needs. Reduces wrinkles, freckles, uneven pigmentation, sun-damage, and blotchy patches. For the best facials in KSA, contact Med Art Clinics. How many Chemical Peel Sessions are needed? Patients will typically undergo three to five Chemical Peel sessions at a three-week interval between each session. After the final session, the skin will have reached its desired outcome, free of acne scars and depigmentation.